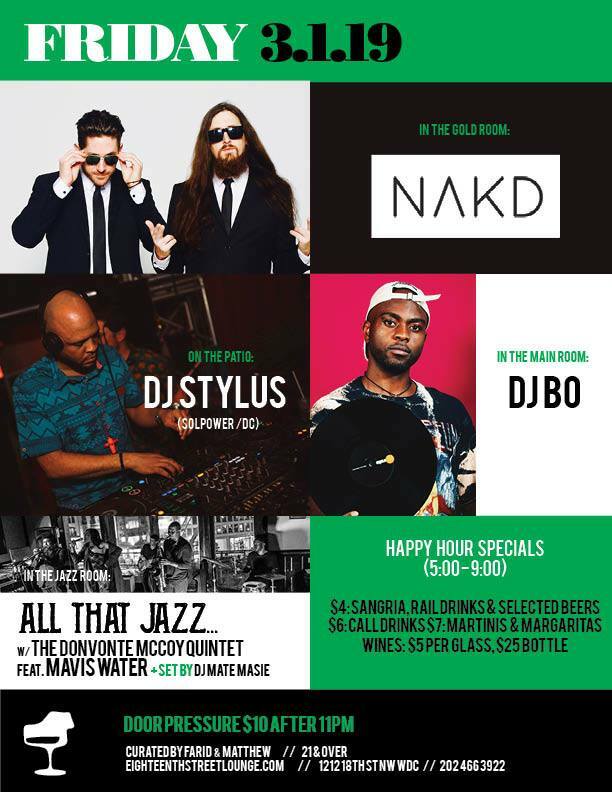 The best classic and soulful dance music from DJ Divine and The Vibe Conductor with selections from City Winery in your glass. 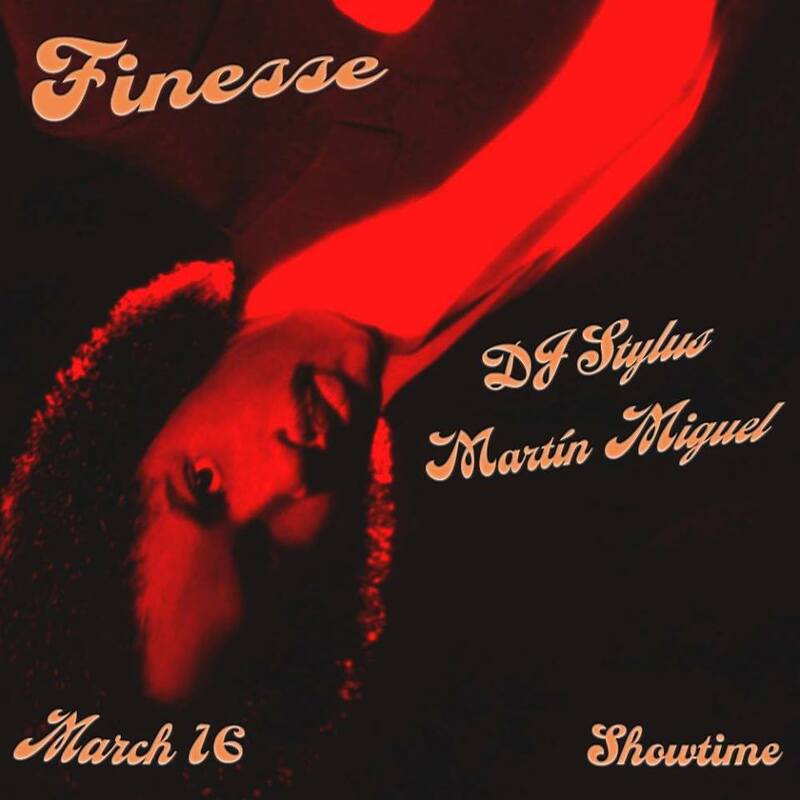 The Vibe Conductor and Martín Miguel team up to sling some post-disco finesse all evening long at Showtime Bar. 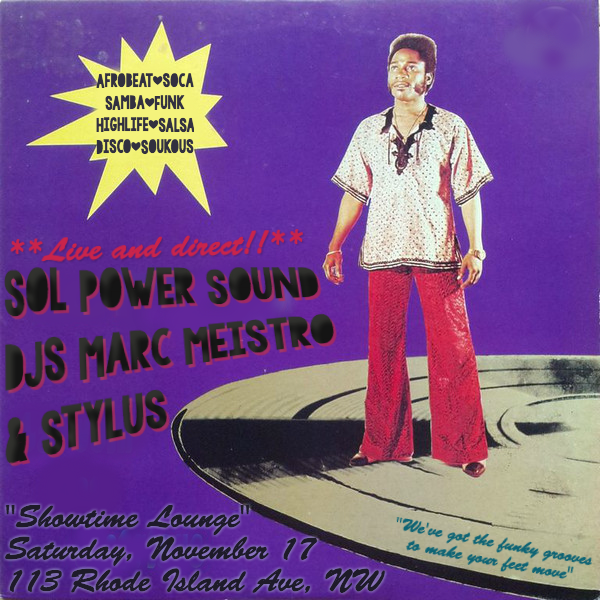 Taking a Serato break for this one and digging in the crates. More eclectic party jams from across the dance music spectrum on ESL’s patio, courtesy of The Vibe Conductor. Axel F Party but with passports. 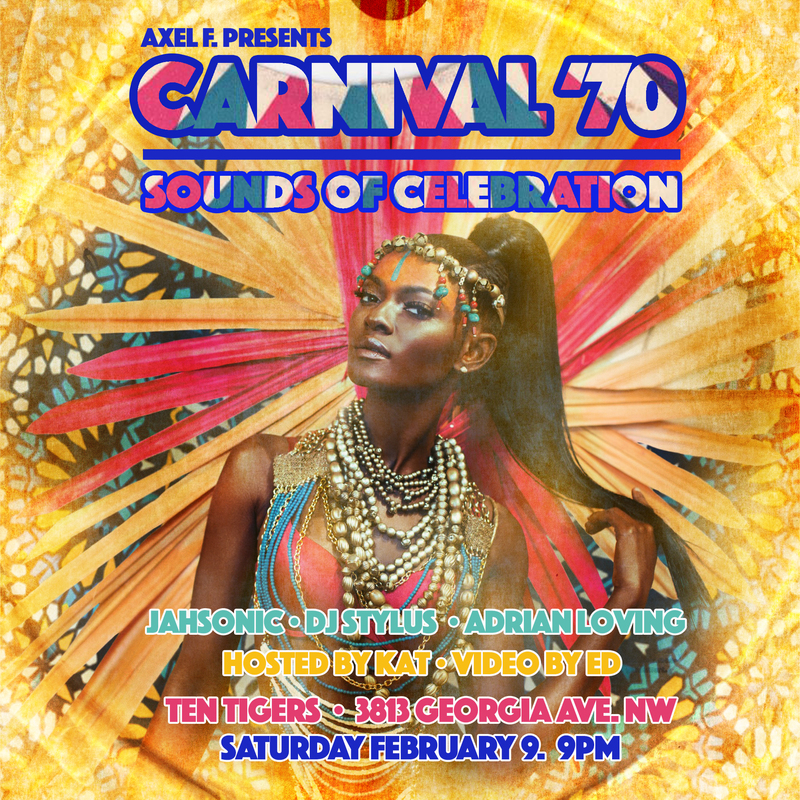 Pulling all the equatorial boogie, funk and disco jams. 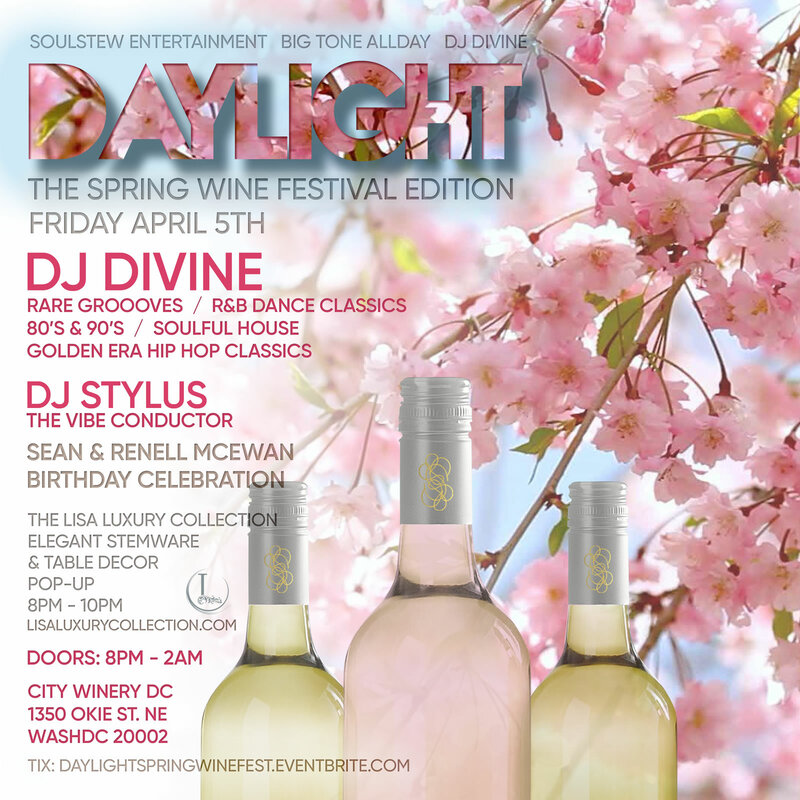 House music all night long. 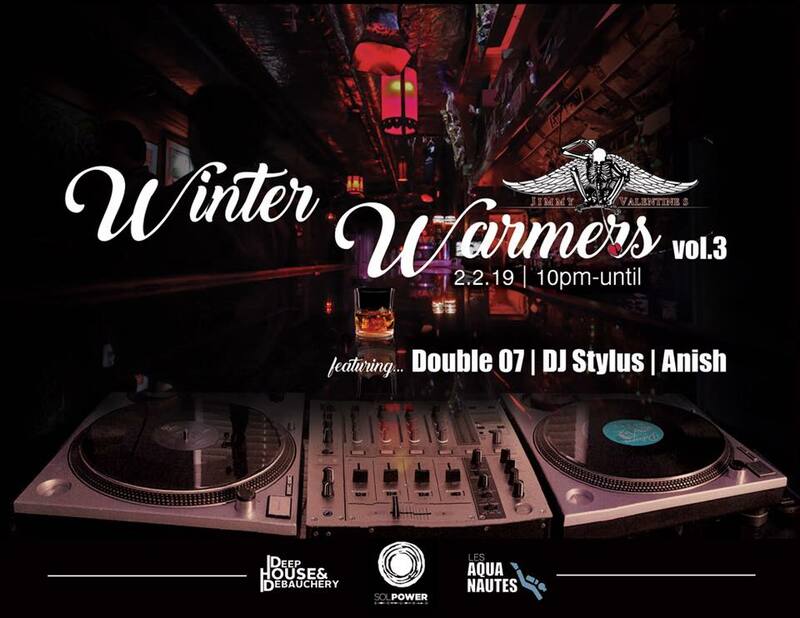 Bring some warm clothing items for those in need. 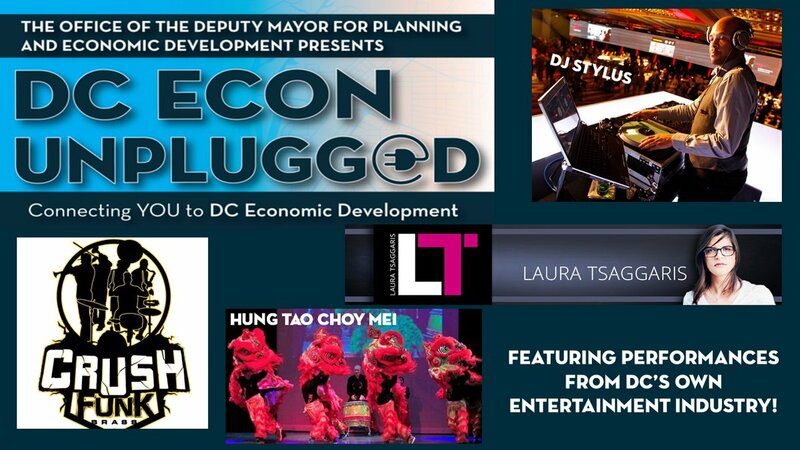 From arts to housing, transportation to environment, come get connected to the services and resources that grow DC’s economy. 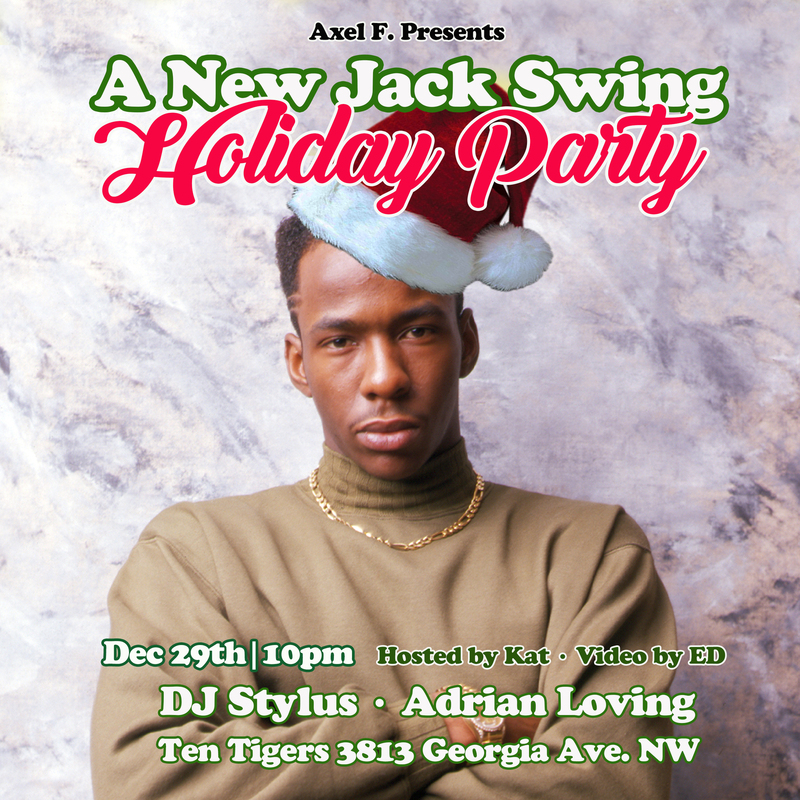 On the 5th day of Christmas my true love gave to me, New Jack Swing jams from Axel F Party! 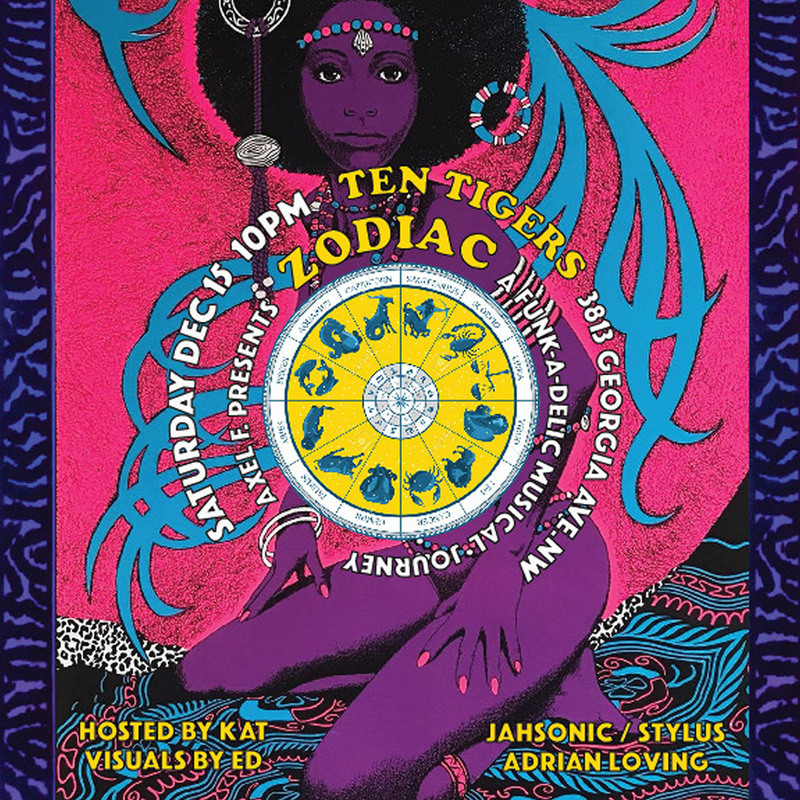 Astrological funk and black light boogie all night long. 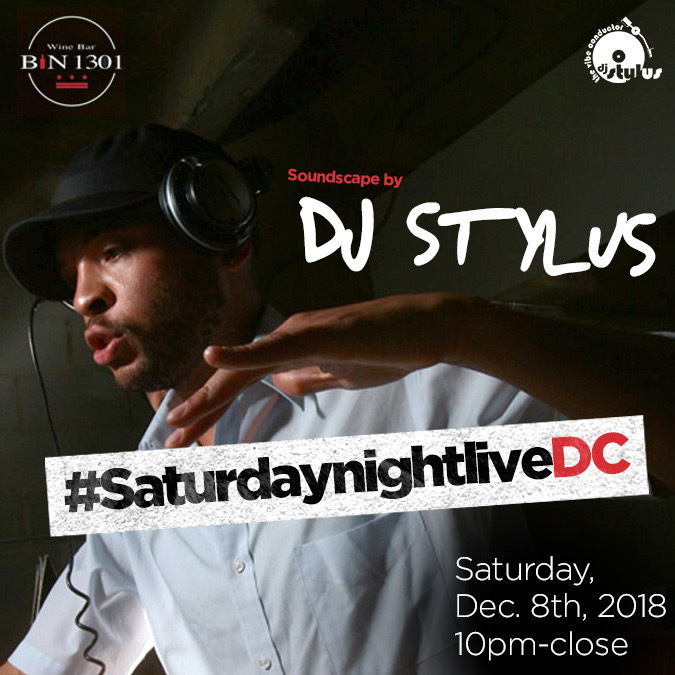 Saturday night progressive grooves and classics with The Vibe Conductor. 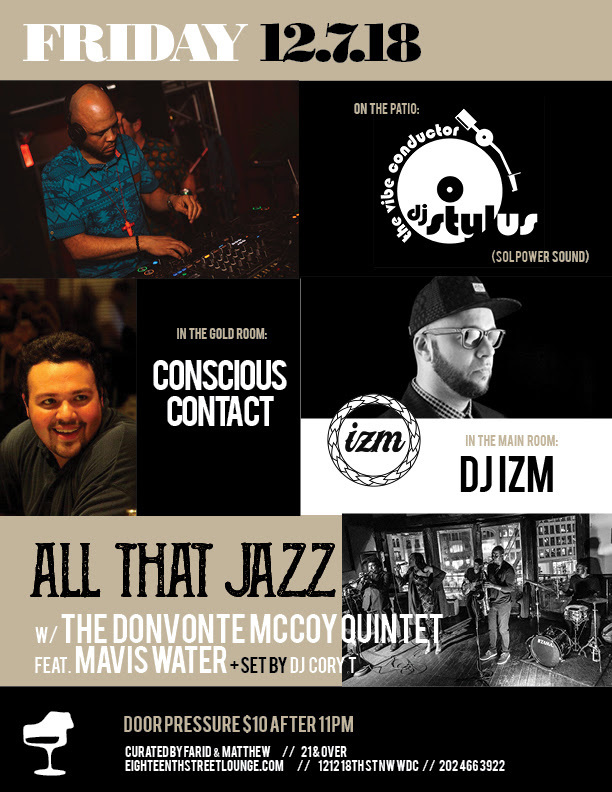 Eclectic party jams from the Vibe Conductor on ESL’s patio. 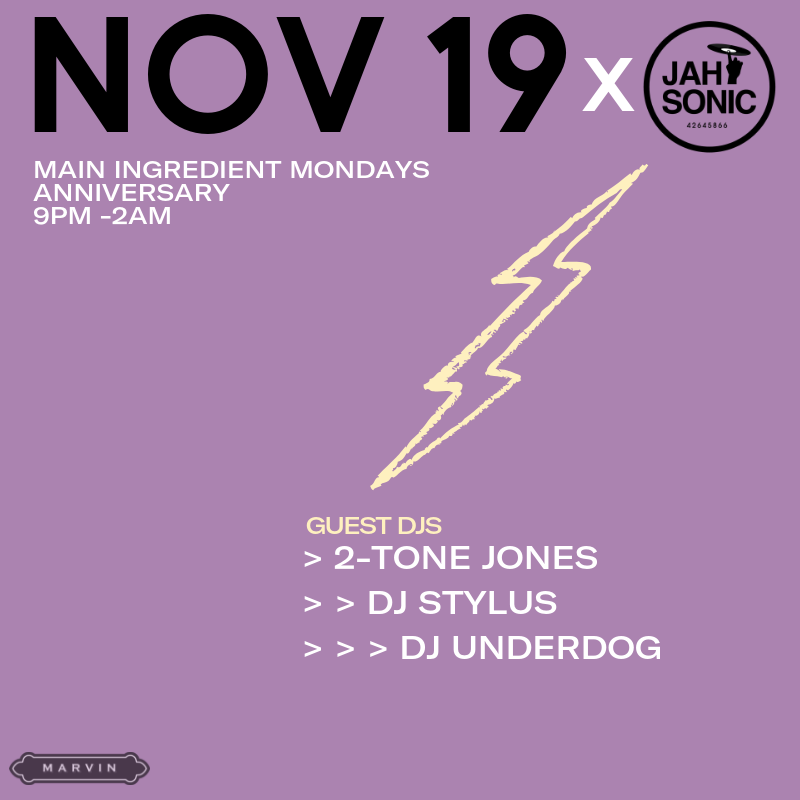 Falling into formation with Jahsonic, 2-Tone and Underdog to celebrate another year of DC’s most lit Monday night party. Sol Power vinyl selections at Bloomingdale’s best dive bar.